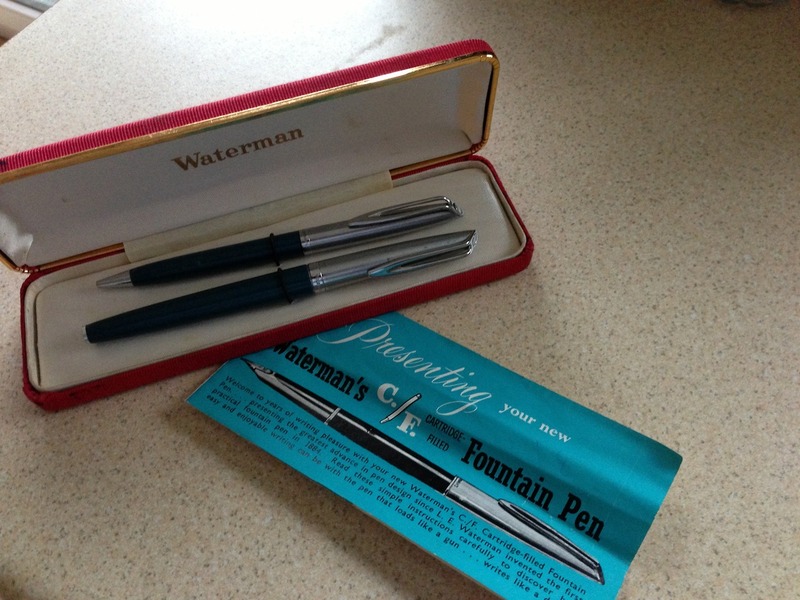 Waterman C/F fountain pen – Pens! Paper! Pencils! Waterman C/F. 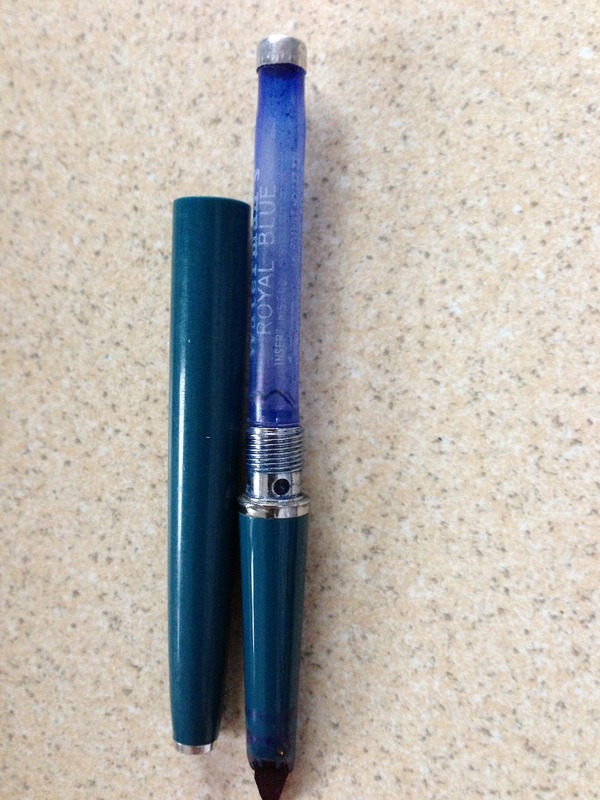 The first mass market cartridge pen, complete with an original cartridge. An eBay bargain. The pen still works (I fill the cartridge with a syringe) but the nib is too smooth and wide for my tastes. I like to have a little feedback when I’m writing.